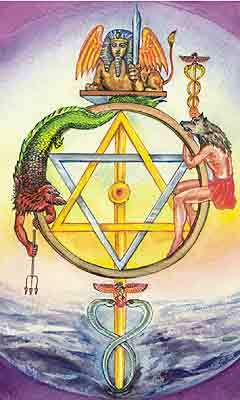 Over 150 megabytes online of information on alchemy in all its facets. 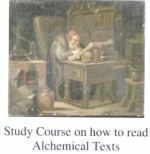 Divided into over 2400 sections and providing tens of thousands of pages of text, over 2500 images, over 240 complete alchemical texts, extensive bibliographical material on the printed books and manuscripts, numerous articles, introductory and general reference material on alchemy. 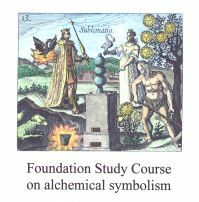 This site is organised by Adam McLean, the well known authority on alchemical texts and symbolism, author and publisher of over 50 books on alchemical and Hermetic ideas. 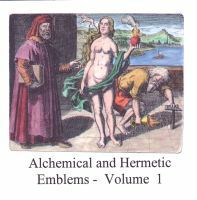 for information about books, CD-Roms, and developments on the alchemy web site. 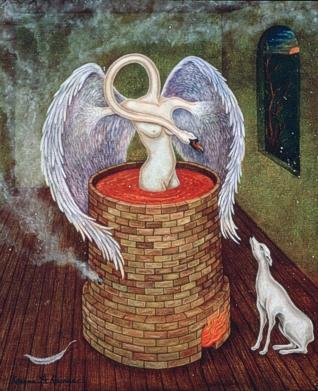 This website has been substantially supported by Dan Levy since 1996 by his donation of the space and bandwith on the server. Check out www.levity.com for more of the interesting sites he sponsors.